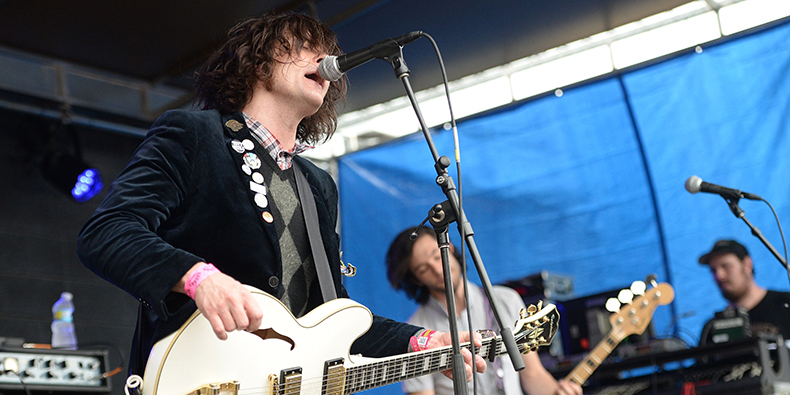 It is of Beach Slang's newest release A Loud Bash Of Teenage Feelings. We think it is the best the band has done in their short career, it has all the flourishes of rock and roll that make it vital. We said a lot in the review, we will probably be writing about them more at years end, but for now I would like them to clean up their production, but I understand the band want to keep it more lo-fi.